There is also an interesting video to show you how to sterilise your jars. 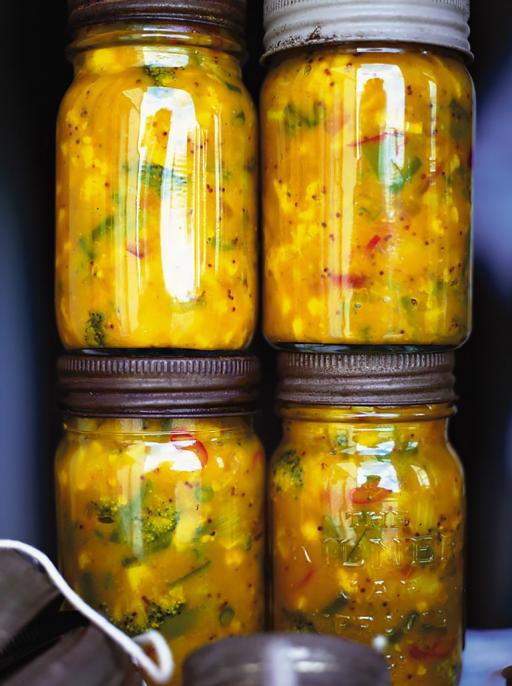 Check out this link for Jamie's Piccalilli. And if you interested in learning how to make a range of preserves such as pickles and jams contact nicola@gtdt.co.uk for more details.